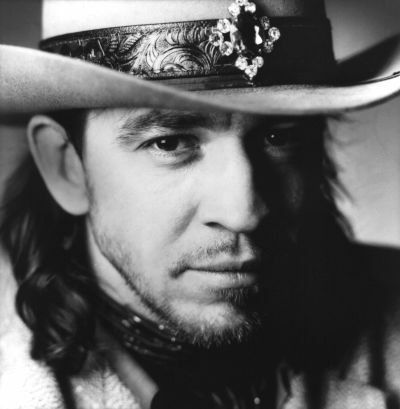 We lost one of the greatest guitarists of my generation, Stevie Ray Vaughn. And not a self inflicted early death. I grew up 20 miles away from Alpine Valley and I’ve skied under the lift that his helicopter struck many time before and since. I wonder how great he would have been if he’d have had the last 24 years to play and innovate…..